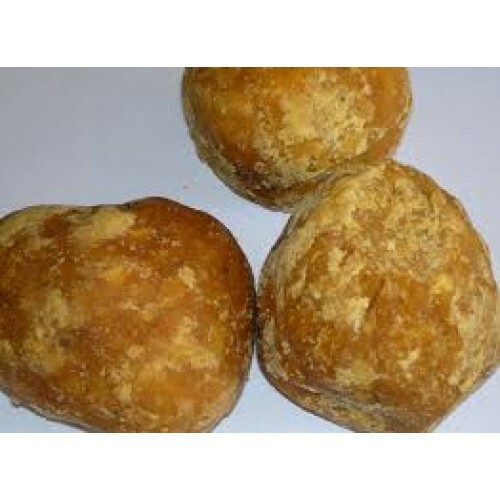 Marayoor Sarkkara (Marayoor Jaggery) is one of the sweetest jaggereis in the world, Marayoor and the nearby Kanthalloor are famous for the special variety of solid molasses 'Marayoor sarkara’ produced here. When this jaggery undergoes a laboratory analysis it was found that the jaggery is one of the best having 97 % sugar in it. Marayoor falls in the rain shadow region and the quality of the molasses is attributed to the specialty in temperature and the ph value of the earth. In Marayoour and Kanthalloor you can see the beautiful sugar cane farms. Copyright © 2017 I Fresh To Kitchen I All Rights Reserved.